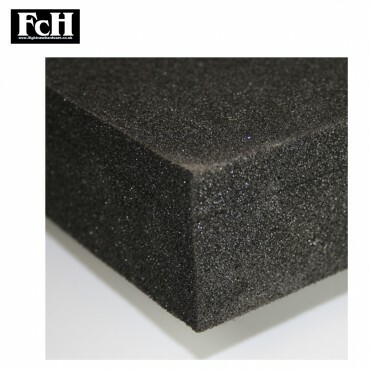 Foam Sheet Size 2000mm x 1000mm x10mm Flight Case Hardwares range of foam and ..
15mm Foam Sheet Size: 2m x 1m Thickness: 15mm Flight Case Hardwares range of foam a..
20mm Foam Sheet Size: 2000mm x 1000mm Thickness: 20mm Flight Case Hardwa.. 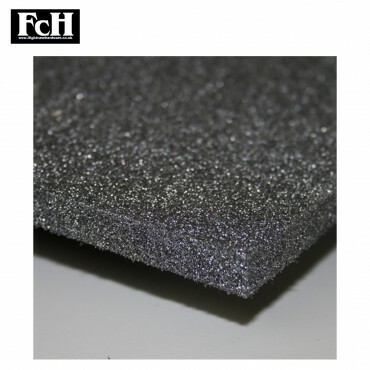 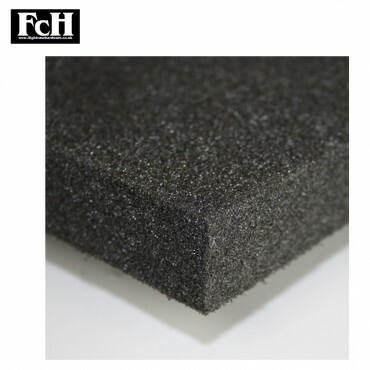 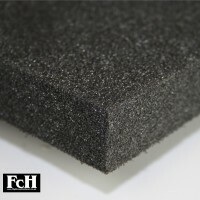 Foam Sheet Size 2000mm x 1000mm x10mm x 5 .. 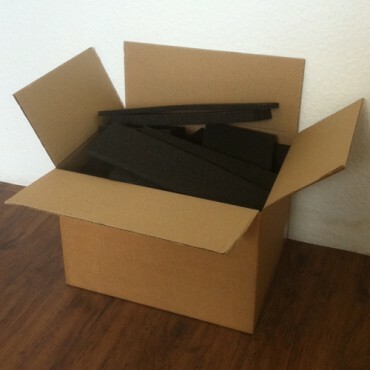 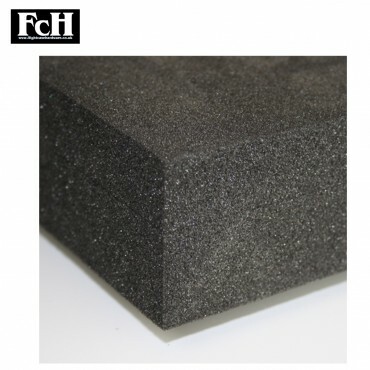 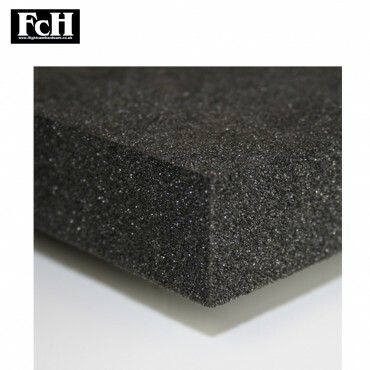 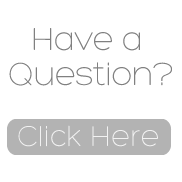 Foam Sheet Size 500mm x 500mm x10mm Flight Case Hardwares range of foam and coverings whi..
15mm Foam Size: 500mm x 500mm Thickness: 15mm Flight Case Hardwares range of foam and cov..
20mm Foam Size: 500mm x 500mm Thickness: 20mm Flight Case Hardwares range of foam and cov..
25mm Foam Size: 500mm x 500mm Thickness: 25mm Flight Case Hardwares range of foam a..
30mm Foam Size: 500mm x 500mm Thickness: 30mm Flight Case Hardwares range of foam a..
50mm Foam Size: 500mm x 500mm Thickness: 50mm Flight Case Hardwares range of foam a..